We are proud to serve Toronto, GTA and the nearby cities. 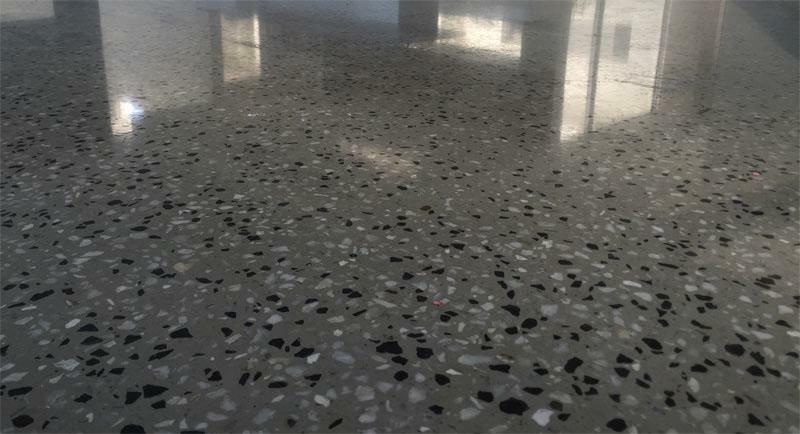 We have years of experience polishing concrete, doing beautiful finishes, resurfacing, and bringing the look that the client wants at reasonable prices. Below is just one of the many examples of how we can make your floors look. Whether it is residential or commercial,here at Concrete Your Way, we are the right guys for the job! Happy clients is what makes our business, so client satisfaction is always a priority. Call us now, or get a quote online!